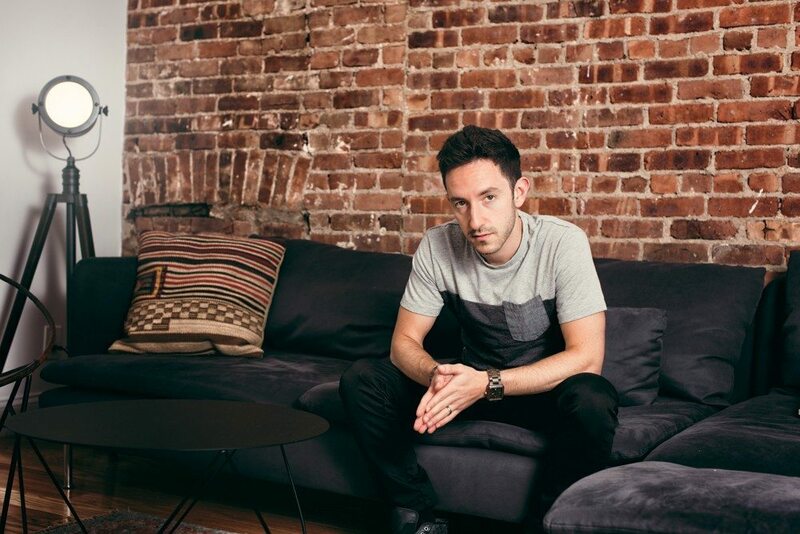 Prepare for a night of piano music with electronic beats and soaring pop hooks when Matt Beilis—one of New York’s most exciting up-and-coming singer/songwriters—comes to the University of Maine at Presque Isle on Tuesday, Feb. 13 for a performance at 7 p.m. in the Campus Center. This event is free and open to the community. Born in New York, Beilis always had a love for music. He started playing the piano when he was just three years old. Knowing that music was his true calling, he traded in his Ivy League education and lucrative career in finance for a gig in a piano store, betting that his artistic talents would propel him forward. As many other artists have started out, Beilis created a YouTube channel and performed covers of hit pop songs—just him on his piano. He has performed covers by many different artists, including The Eagles, The Beatles, Adele, and John Legend. Through that work, he not only found an adoring audience, but also a real career, a booking agent, well-paid tours at colleges across the country, spins on top 40 radio stations, and gigs at notable NYC venues like the Canal Room, Sullivan Hall, The National Underground, and The Bitter End. Now with 30,000 subscribers on his page and with recognition by celebrities like Bruno Mars and Ariana Grande, Beilis is making a wave in the music industry. His music has been featured in national film and TV spots for Mastercard, Taco Bell, MTV, VH1, Jeep, Honda, GoPro, and many more. With his unique voice and the way he performs everything from electro-pop/rock to emotional piano ballads, he has garnered attention from the likes of Ryan Seacrest, Smokey Robinson, and Daddy Yankee. His most recent EP Famous came out in 2016 and now he is traveling across the country to sing at universities and other venues. His new song “Perfect For Me” has been defined by PeopleMagazine.com as “one of the important things on the internet” and has racked up more than 1 million spins on Spotify. 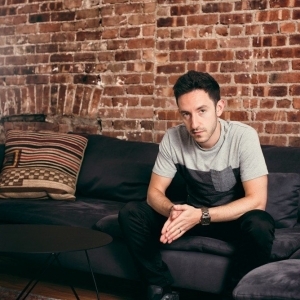 For more information about Matt Beilis check out his website http://www.mattbeilis.com. For more information about the show, contact Violet Washburn at (207) 768-9582 or email violet.washburn@maine.edu.